Here's our collection of fun and easy nacho dip recipes. All the nacho dip recipes have step-by-step instructions. We hope you love them as much as we do! 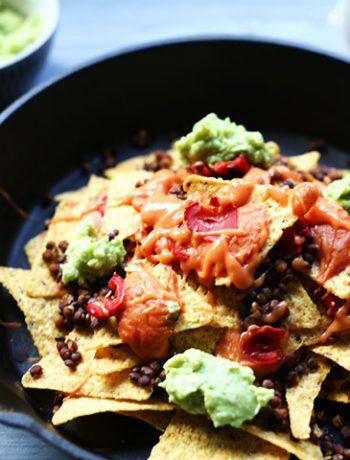 Last week I showed you the ultimate vegan lentils nachos with a great nacho dip. Well this dip does not only makes nachos taste better it makes every crunchy snack tastes better. It is savory and spicy and creamy and yum. I could advertise this dip as a vegan cheese as it has the ingredients to do so but I do not think it tastes like cheese. No this dip can stand on its own two feet and it just taste so good. 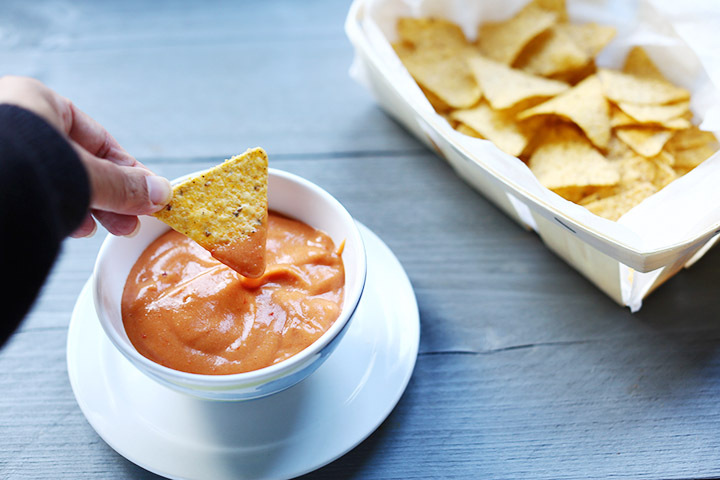 So are you ready to learn how you can make this mega easy cashewless nacho dip sauce? Lets get started!